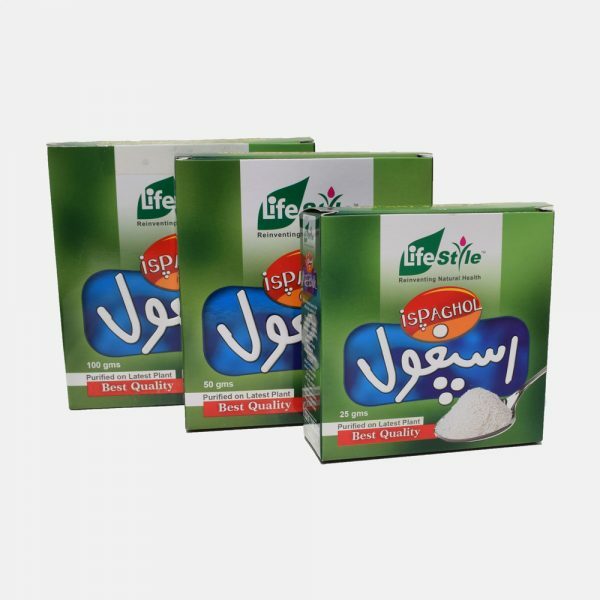 Lifestyle ispaghol Husk which is obtained from Plantago ovate is a harmless product of vegetable origin and is the natural source of non starch highly soluble carbohydrate fiber particularly intended for the treatment of constipation and bacillary dysentery. Lifestyle’s Ispaghol Husk is 100% pure and natural and free of side effects. It can be taken with a glass of water, Syrup, Milk, Fruit juice, Honey, salted curd or lassi. An additional glass of water is more beneficial. 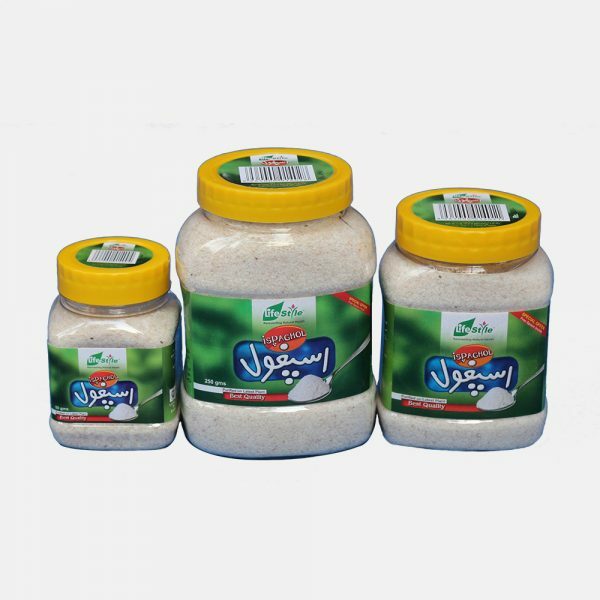 Ispaghol Husk is being used for Centuries as a natural remedy for the regulation of digestive system and reduction of cholesterol level in blood. It is a natural laxative to cure constipation. 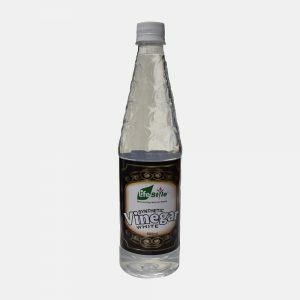 It is also beneficial in weight reduction, Hyperacidity, Dysentery. Some recent researches have shown the ability of ispaghol husk to lowering cholesterol and controlling Diabetes. The U.S FDA has established a tangible benefit of ispaghol husk intake and a decreased risk of coronary heart disease. 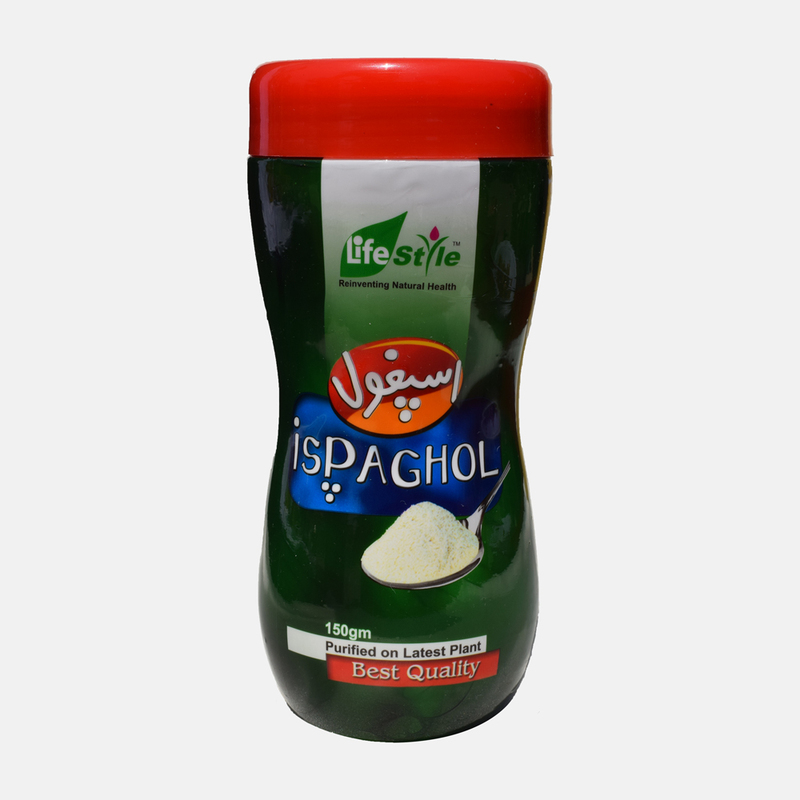 Lifestyle Ispaghol Husk contains large quantities of a gelatinous substance, which absorbs water, and, due to its enhanced swelling properties, forms an emollient gel that facilitates the passage of intestinal contents and stimulates bowel movement. Since ispaghol is unaffected by the digestive enzymes and not absorbed into the system, it does not affect the absorption of other nutrients. This process closely approximates the body’s own mechanism. 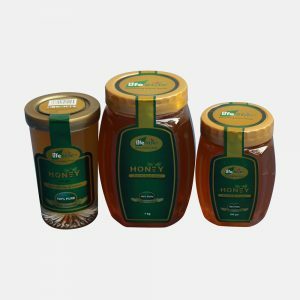 The Jelly-like substance has, in addition, a remarkable capacity to absorb bacterial and other toxins in the intestines. Adult: 3 – 4 teaspoon once or twice a day can be used with milk, yogurt, fruit juice, Honey or pure water. Children: 2 teaspoon once or twice a day. Note: For constipation use the husk with lukewarm milk at night and for dysentery use it with curd. Do not give it to infant. Do not swallow the dry Husk. Do not use in case of indigestion. Dosage may be change as per requirements.